This week it was revealed that the rescue package for Bernard Matthews has left unsecured creditors with only 1p in the pound. Some have accused the administration strategy of being tactically implemented to ensure maximum cash for the secured creditors and investors whilst the pension scheme, which has a £20m deficit, and other liabilities are left penniless. However, it is not to say that the system is not open to abuse and if that is the case, it is for the Pensions Regulator to consider using its ‘moral hazard’ powers. As the members have the benefit of the Pension Protection Fund guarantee, whilst some members will be worse off, the PPF is the ultimate victim of any cynical attempt to shed the pension scheme debt and it is the job of the Pensions Regulator to protect the PPF as well as the members. The recent takeover of Bernard Matthews will be scrutinised by the Work and Pensions select committee this week after concerns that the deal was “carefully crafted to dump the pension scheme”. 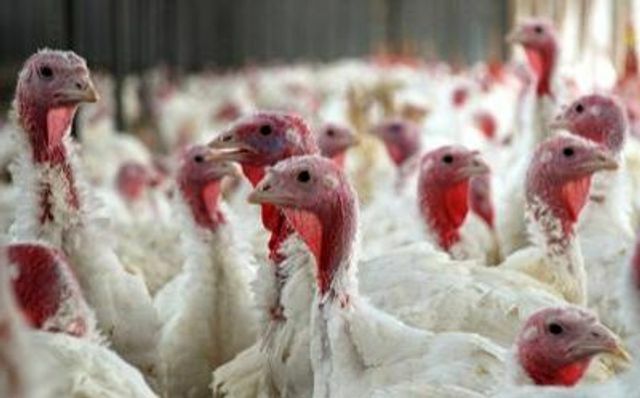 The turkey firm was sold last month in a pre-pack deal to Ranjit Boparan, the food tycoon behind the 2Sisters poultry giant, Goodfella’s frozen pizzas and Harry Ramsdens’s restaurants. The sale by private equity owners Rutland Partners saved 2,000 jobs but meant that Bernard Matthews pension scheme and the £17.5m deficit is now shouldered by the Pension Protection Fund, which is supported by levies on businesses.